In this episode of Disney Geek, we meet with Steve Thompson, principal artist at the Disney Store, who helped create the Art of Ariel Collection. With help and inspiration from Disney Legend and animator Glen Keane, the Disney Store team created a unique and one-of-a-kind collection that fans are sure to love. 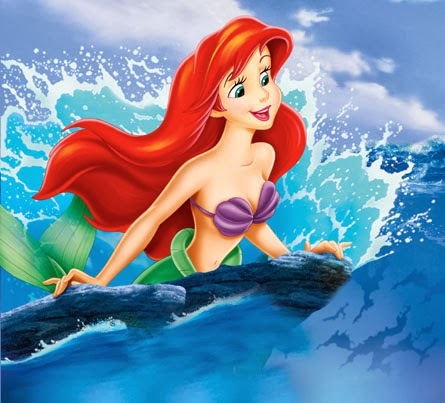 The Art of Ariel Collection is available at the Disney Store now.